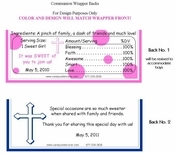 This praying boy First Communion Candy Bar Wrapper is just adorable! This little boy receiving his First Holy Communion just like your son. 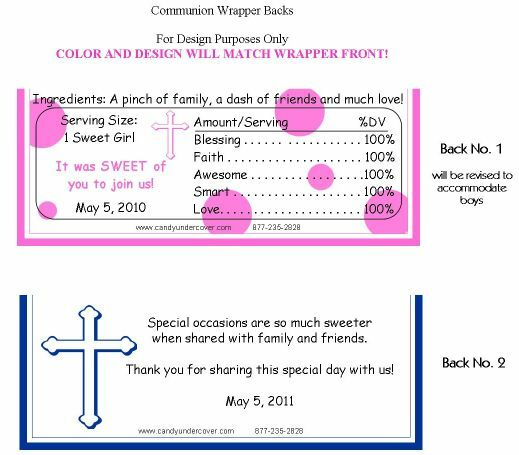 Complete with personalized name, and date of Communion, these Chocolate Bars will look amazing as your Communion Favors!